encore showing of "Magnificent Light." at a popular motivational speaker's seminar is found murdered. dinner honoring an old family friend. 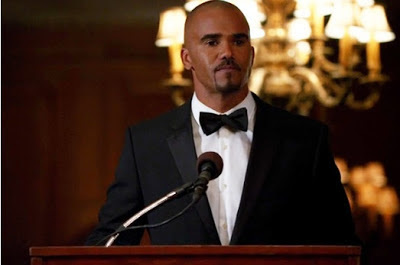 We are treated to SHEMAR MOORE in a tux. Gray Gubler) copes with a personal loss.